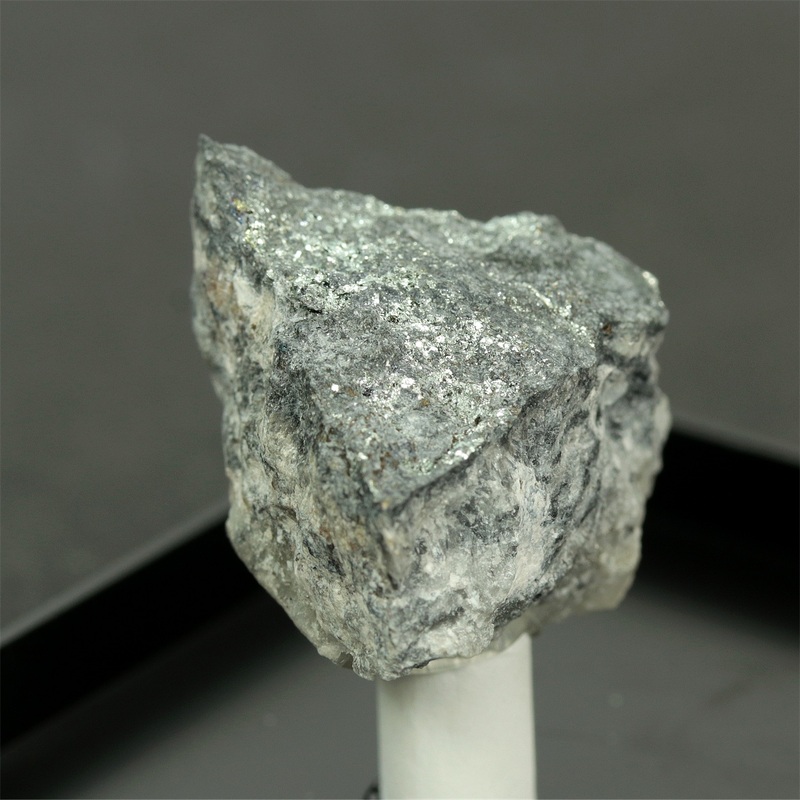 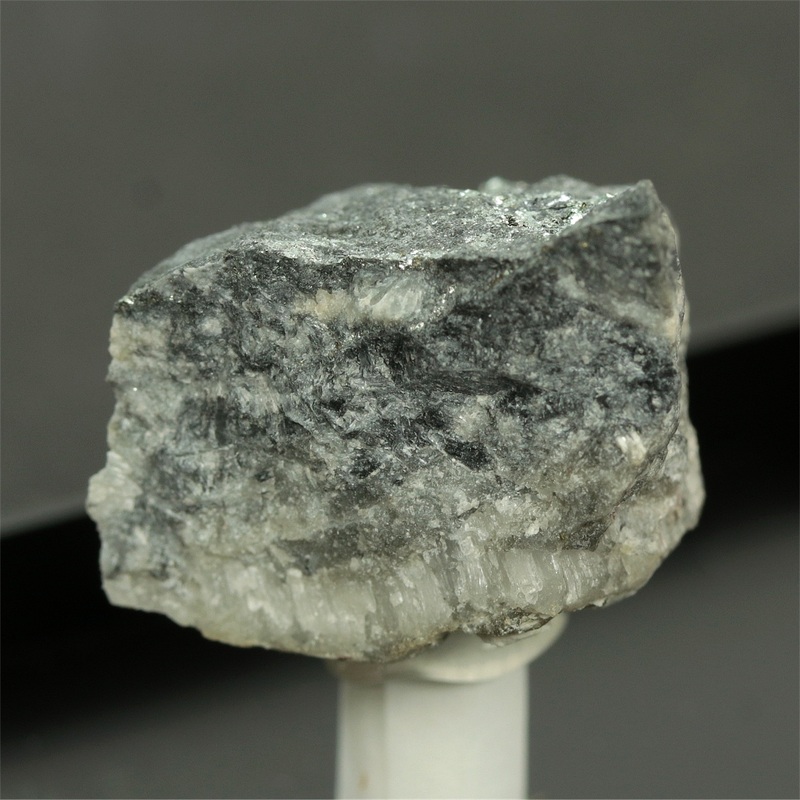 Altaite is an uncommon lead telluride and is typically found in hydrothermal vein gold/tellurium-bearing deposits. 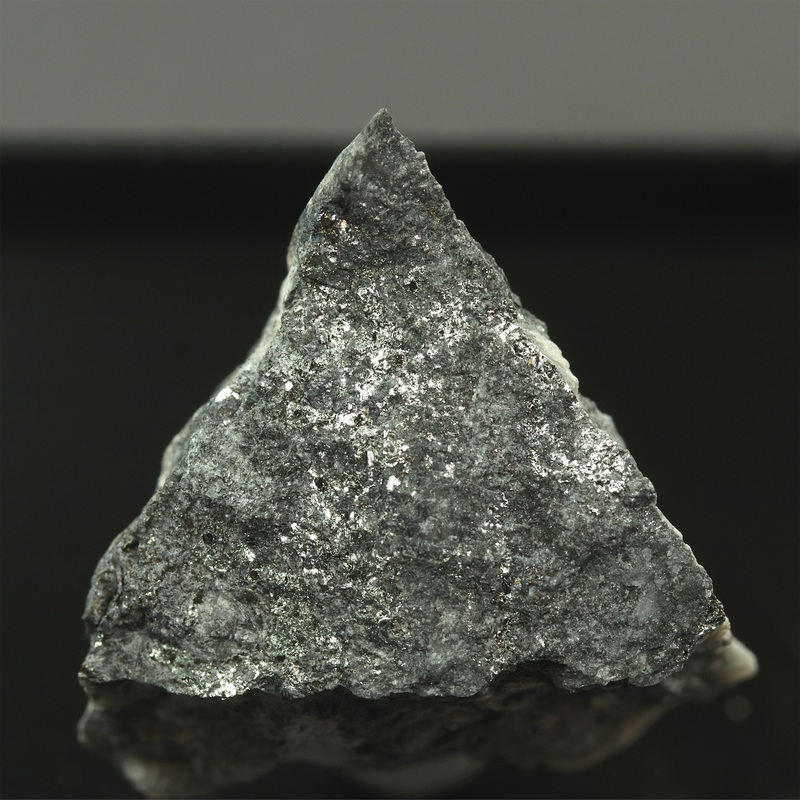 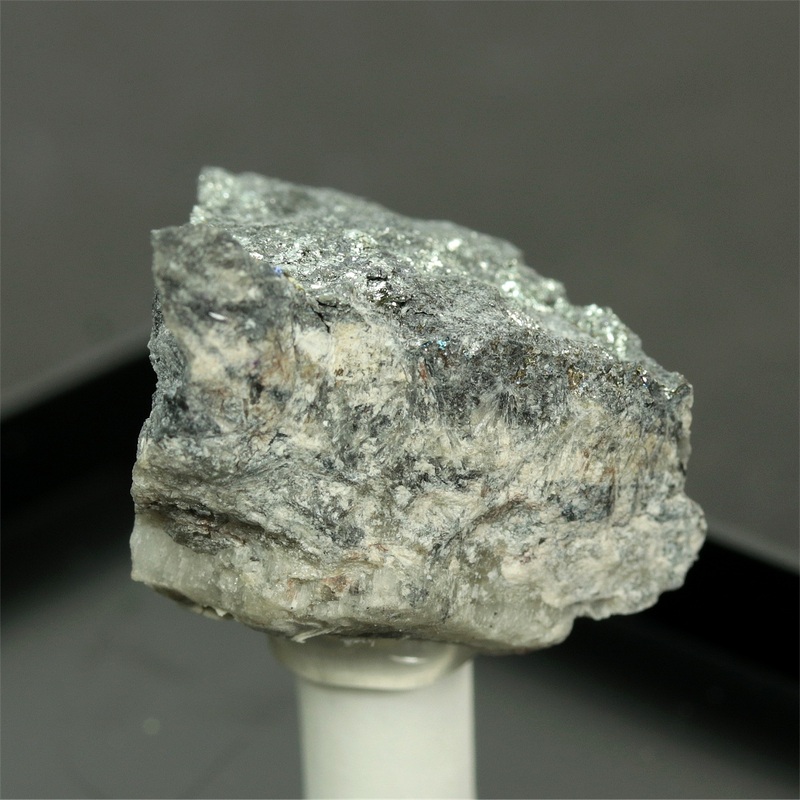 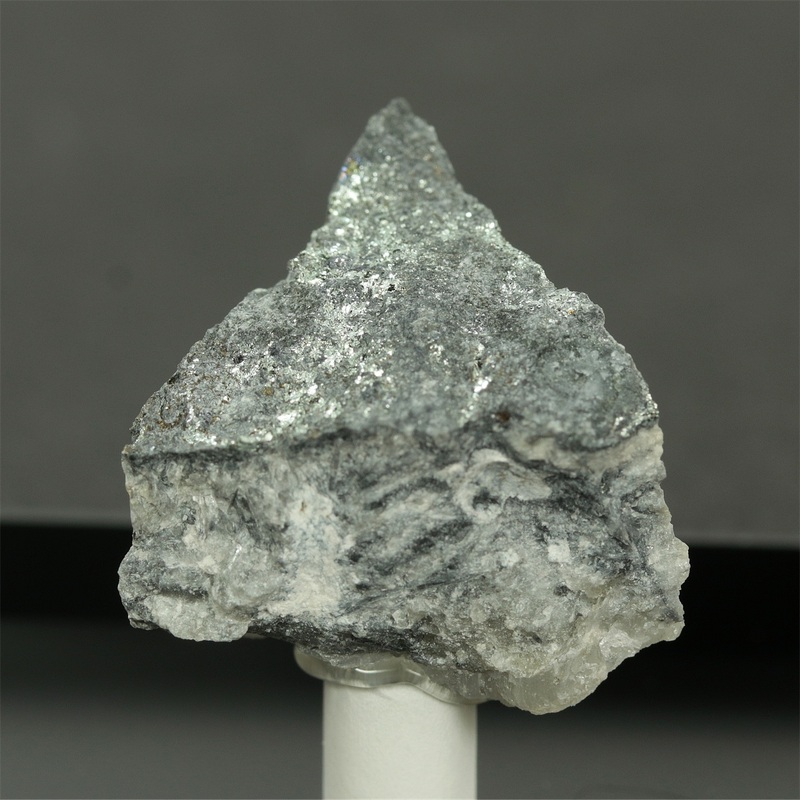 This specimen features very rich, tin-white metallic masses of altaite on matrix. 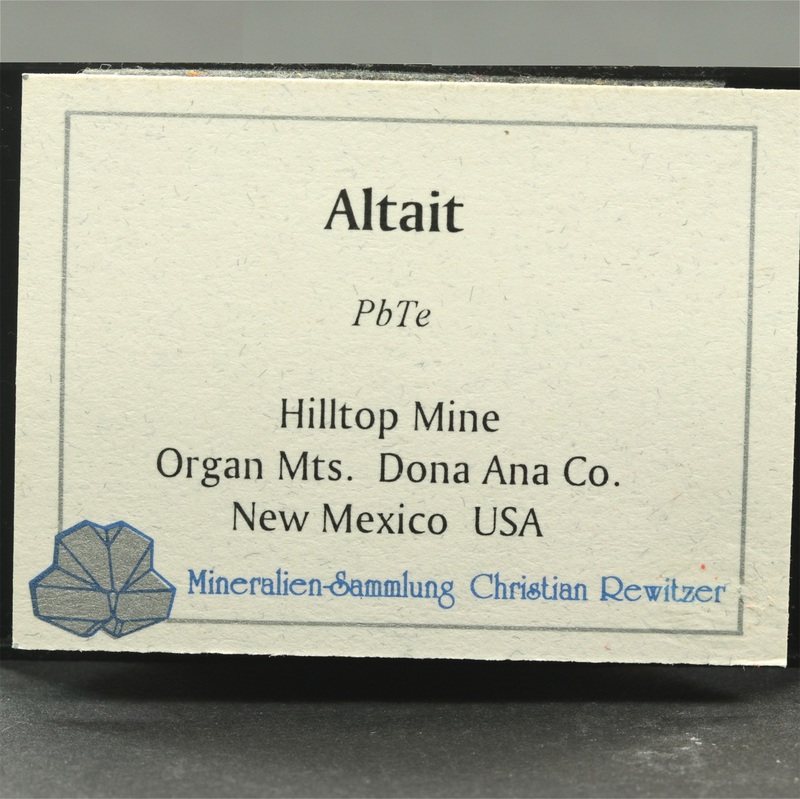 An excellent and rare old-time specimen from New Mexico! 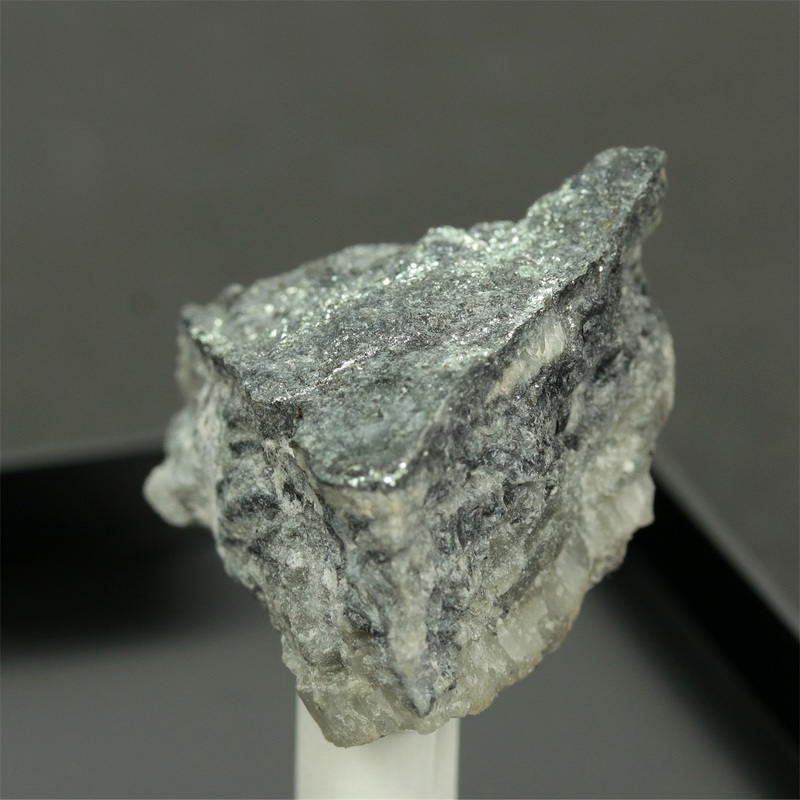 The specimen is mounted in a box but can easily be removed.